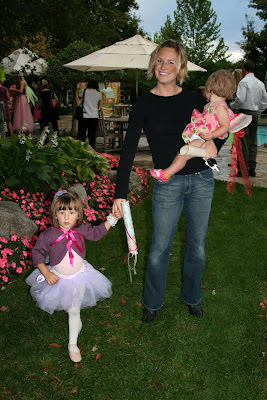 Inspired by the Fairy Tree, Willa's family and friends wanted to continue to celebrate Willa through fairies, handicrafts and service. 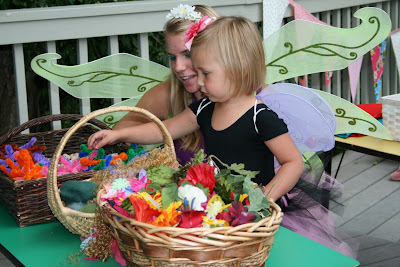 They decided to do this by organizing a Fairy Festival. 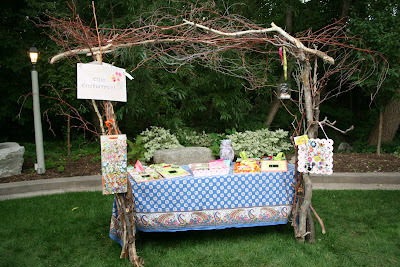 A nonprofit corporation, Willa's Workshop, was formed, and groups of young girls began meeting weekly during the summer months to create handicrafts and artwork to sell at the Fairy Festival. 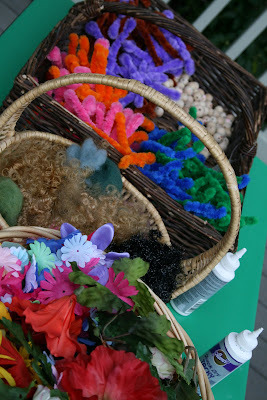 The girls also made additional fairies to add to the collection started with the Fairy Tree. 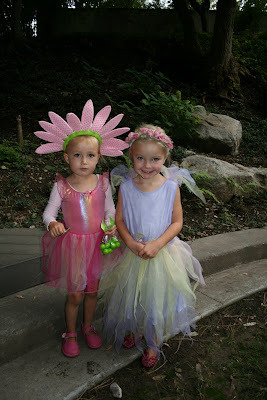 The First Annual Fairy Festival was held on September 9, 2008 and all proceeds benefitted Rising Star Outreach. 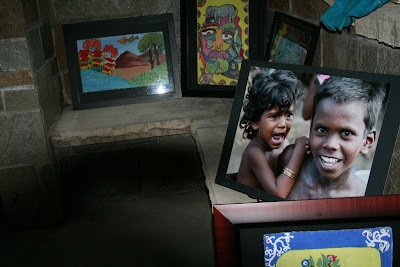 The wares created by the children all summer were sold at the event, as well as artwork created by the leprosy-affected artists trained through Rising Star Outreach in India. 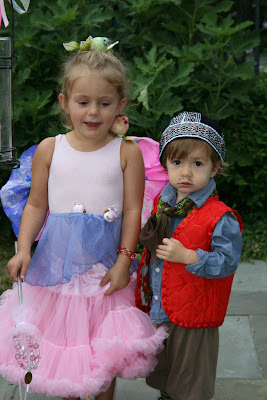 Children were encouraged to dress as fairies and gnomes and enjoy the celebration. Approximately of $5,000 was raised for the Rising Star Outreach. 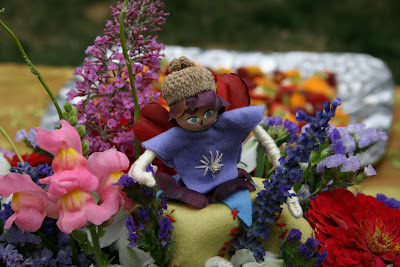 To see more pictures of the 2008 Fairy Festival, please click here. 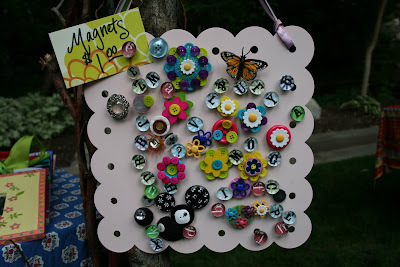 Check out the photographer's website here.